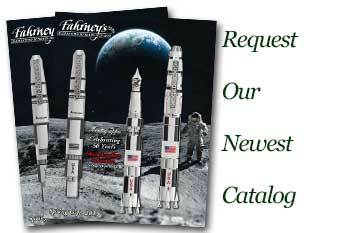 Order your Retro 51 Tornado Ice Blue Gift Set 1.15 MM Pencil/Rollerball today from FahrneysPens.com. Fine Pens, Refills & Luxurious Gifts – great prices & fast shipping. 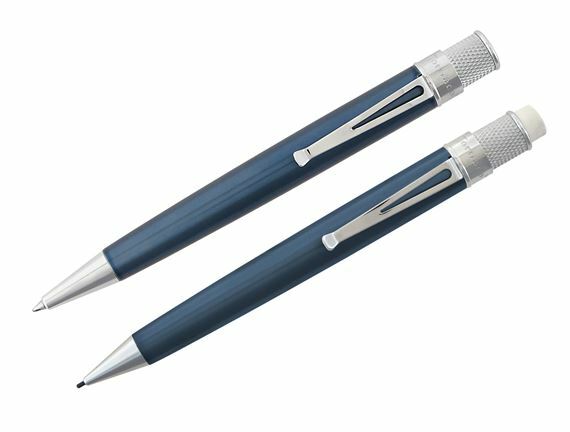 The Retro 51 Tornado Ice Blue 1.15 MM Pencil/Rollerball Gift Set features a twist-top Rollerball and matching 1.15mm Pencil. Packaged in a tube with a set of extra lead and erasers. Stainless steel barrel with blue translucent lacquer and finished with chrome trim. Packaged in a Retro brand tube.